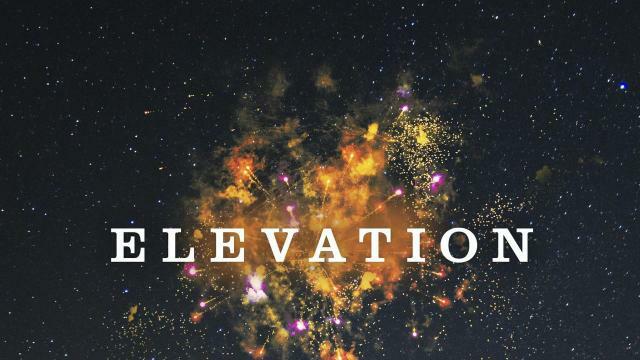 Elevation is Stephen King's second "novel" of 2018 and I put novel in quotes because its hardly is a novel. This book took me about 90 minutes to finish over two days. I'm sure there are plenty of people who buckle down and read the whole thing in one sitting because it isn't much of a task. Its labeled as a novel on the cover, but I would consider it a novella. I read The Outsider and it seemed like it was going to be a bit different for King at first, but by the time the ending rolled around it had a lot of King trademarks. Its Elevation that takes a bit of a different direction. Elevation focuses on a middle aged man named Scott Carey, who seems to have a bit of a weight issue. He keeps steadily losing it, it makes no difference what he eats or how much clothes he wears his weight continues to keep a steady decline every day. Scott doesn't appear to have lost any weight, but he feels like he's in the best shape of his life. Scott has gotten two new neighbors recently. Its a married lesbian couple who own a restaurant in King's famous town of Castle Rock, Maine. Scott hasn't gotten off on the right foot with his new neighbors since their dogs have a habit on pooping on his lawn, but the couple's first year in Castle Rock has been even worse. The town's prejudice has left their business on thin ice. Scott finds himself a bit more interested in the ladies and makes a bit of an effort to make the community more accepting. If you follow Stephen King on Twitter on sure you'll find that he's one of thousand of Trump critics. 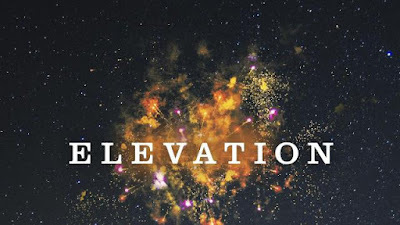 Elevation is somewhat political, but without getting too heavy handed about it. He really is able to keep it simple. Still, it takes some balls to write some stuff like this, but at this point in his career King certainly has nothing to prove and most people will eat up any book he publishes. The book is about a man who really just wants to be a good neighbor. He doesn't try to sway other people to like this couple, he just focuses on what he can control himself. Which is his own behavior. Sometimes all it takes is one nice gesture to make an impact on someone's life. After I finished the book I understood why this novella was released on its own because it wouldn't really fit in with one of King's short story collections. There are no horrific moments. In the end its just a feel good book with characters that are easy to like.